Kind of like MOJO‘s laddish slightly younger brother who went to college during ’90s Britpop, UK monthly Q Magazine has time for new music but still pays attention to older artists as well. Their new issue — with Robbie Williams on the cover — doles out its Top 50 Albums of the Year (and other 2013 Q Awards). 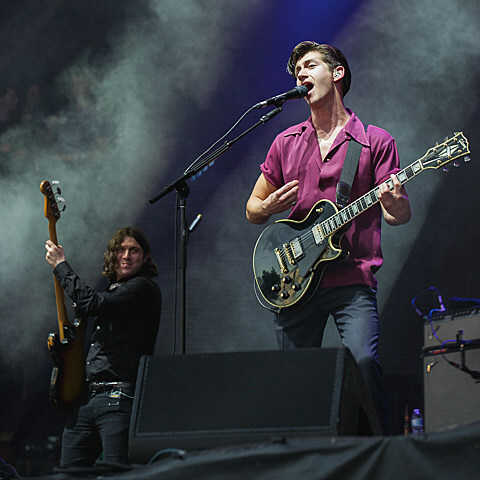 Topping the list is Arctic Monkeys‘ fifth album, AM. Arctic Monkeys will be back in North America in early 2014, playing NYC at Madison Square Garden on February 8 with Deerhunter. Tickets are still available.